West Pier supply, install and maintain the Avaya 9641GS IP Desk Phone. 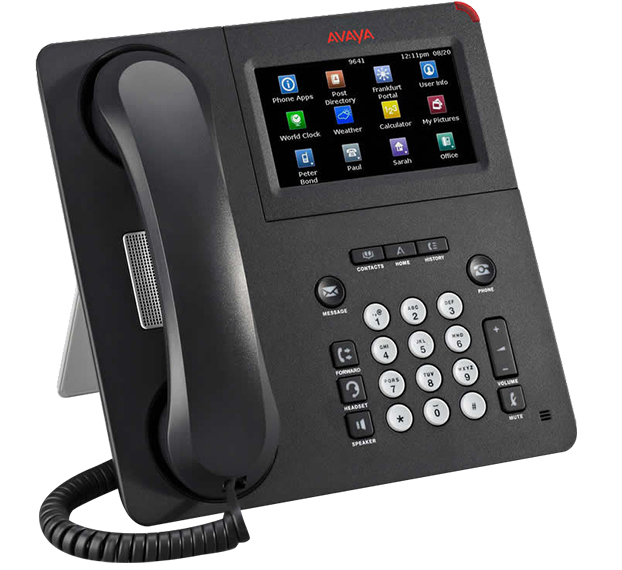 The Avaya 9641GS IP telephone is a premium multi-line desk phone ideally suited for people who spend considerable amounts of time on the phone and who rely on intelligent productivity enhancing capabilities. 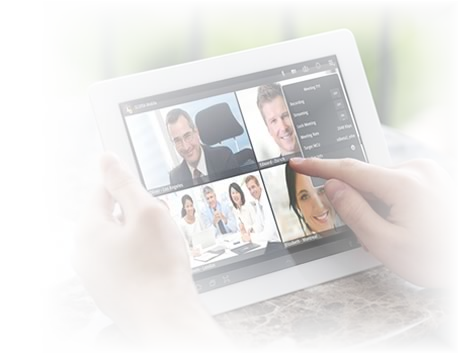 The Avaya 9641GS has a graphical color display, larger touch screen, and integrated Gigabit interface. 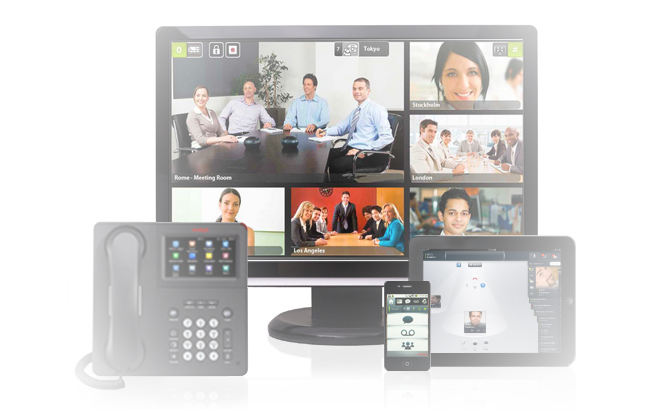 For flexibility, the Avaya 9641GS IP telephone also supports up to three 12 or 24 button expansion modules. 5.0 inch color display with four position adjustable tilt. Configurable line appearance/feature key buttons; up to 5 soft keys. Thin Film Touch screen for high touch sensitivity and faster refresh rate. Reversible wedge stand for desktop or wall mount and dual position flip stand. 10 fixed-feature buttons for one-touch access: message, phone, contacts, menu/home, call history, speakerphone, headset, forward, volume up/down for handset, headset, and speakerphone), and mute. Red LEDs for speaker, mute, headset, message, and history; 2 message waiting indicators. 24 administrative buttons, up to 5 lines displayed simultaneously (configuration dependent). 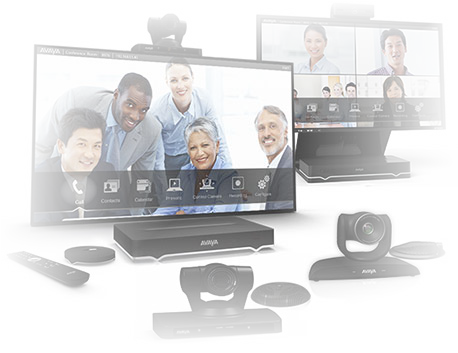 DECT headset support (via adapter). Bluetooth capability with H.323 protocol. Ethernet line interface and second Ethernet interface both at 10/100/1000 Mbps with network port activity LED. PoE Class (IEEE 802.3af) registers as class 2 device with sleep mode. H.323 and SIP protocol support; G.711, G.726 (not available in SIP), G.729A/B, and G.722. If you would like to discuss the Avaya 9641GS IP Desk Phone or have any questions please call us on 0344 264 5522 or please email us.